help you create the perfect bathroom vanity for your home or office! You don’t have to settle for modular bathroom vanities any longer! 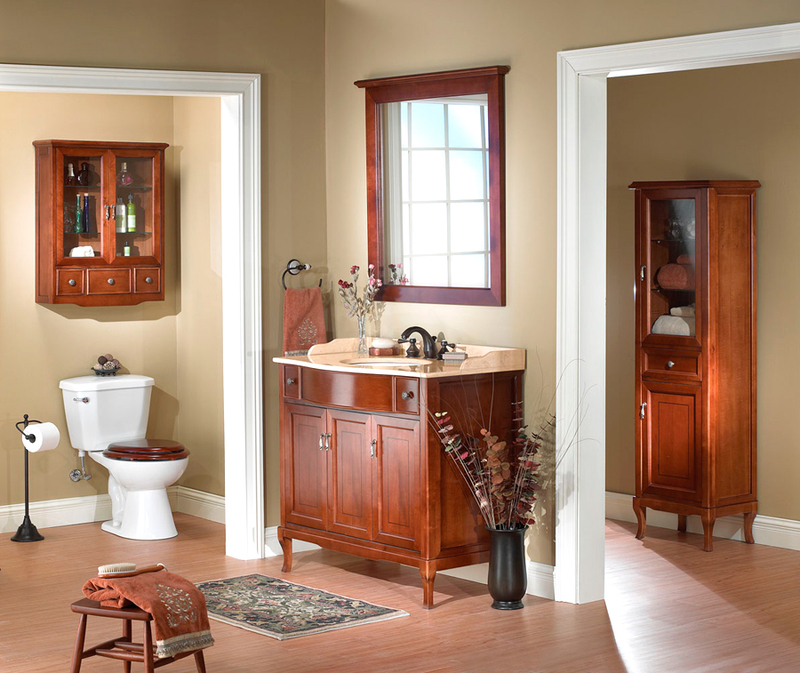 Cabinets Bay Area offers you custom bathroom vanities and cabinets in the Bay Area to fit your needs. Especially in older homes who may have limited space or even in newly constructed homes to complete the custom look, we specialize in custom cabinets of any style and are ready to make your bathroom remodel perfect! Bathroom vanity project developed in San Jose CA by Cabinets Bay Area.